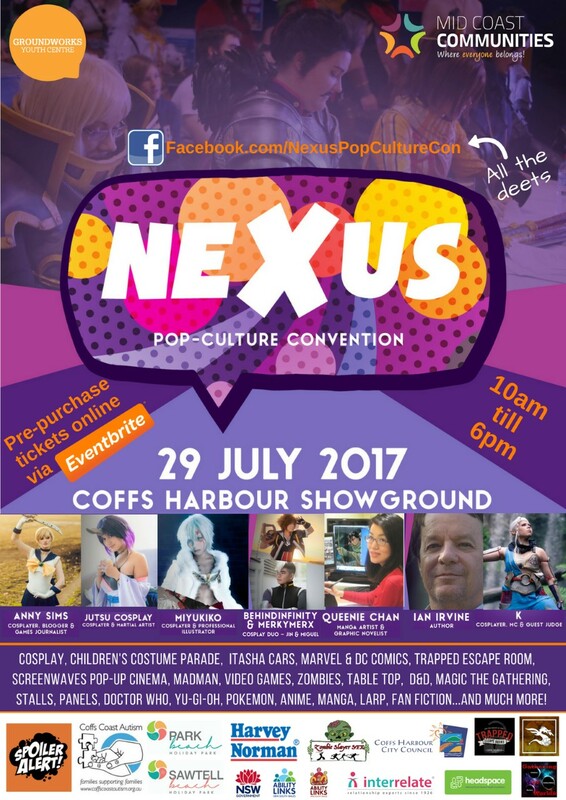 Will be in Coffs Harbour this weekend for Nexus Con, the local pop culture and fandom event in town, I’ll be drawing live caricatures, commissions and selling prints as always. Also introducing colour paper sketches one day only hope to see you there! 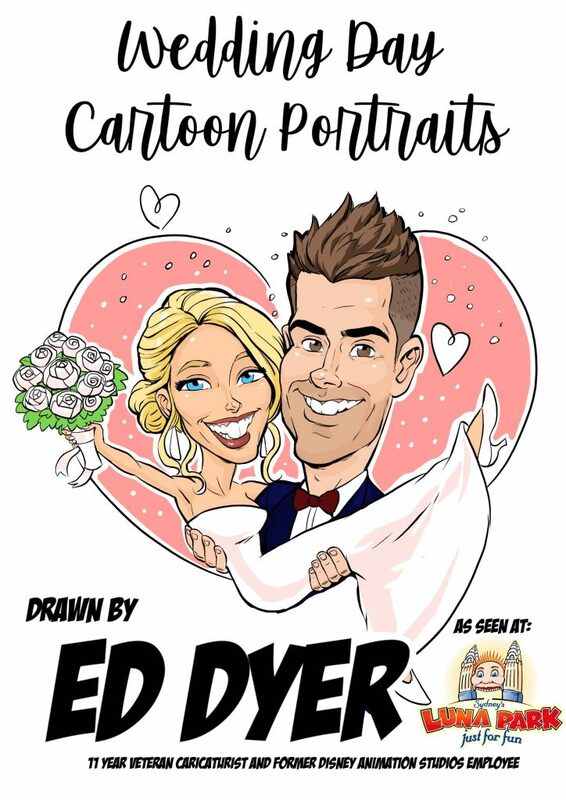 I will be heading into Luna park Sydney this evening to briefly drop off some new material which will appear soon in the caricatures section of www.eddyer.com. As part of a 2 month long complete overhaul of my public base of operations the Luna Park Cartoonist Booth and my website.